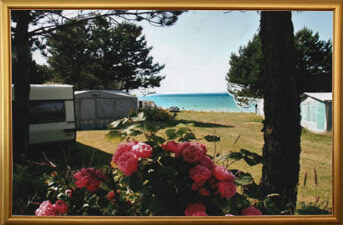 “CAMPING VAL D’ALBION” – 1, rue de la mer – 76910 Mesnil Val Plage.MESNIL-VAL-PLAGE – is a charming little village nestling in a valley beside the sea. 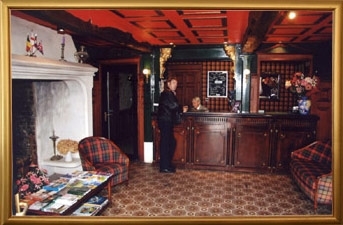 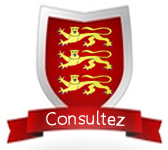 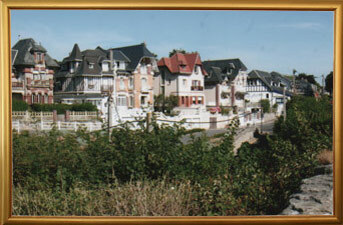 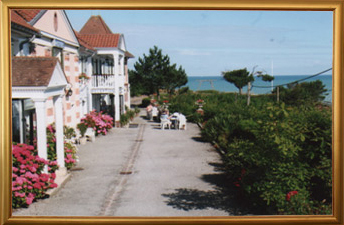 The site is located in the commune of CRIEL SUR MER, close to TREPORT, a picturesque fishing port with all-year-round activities including a casino, swimming pool, and restaurants. 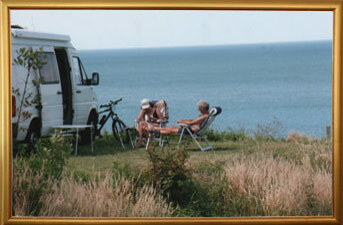 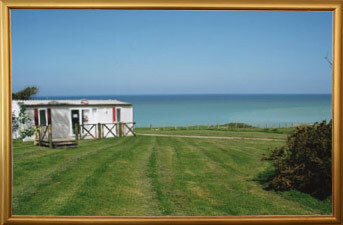 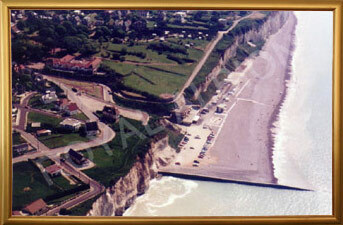 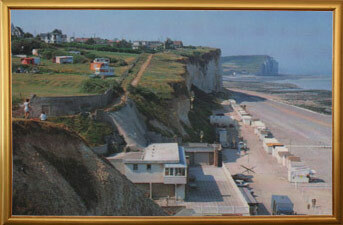 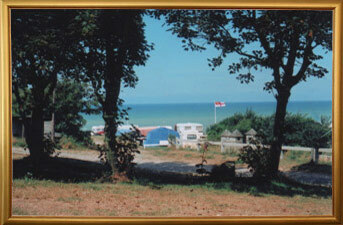 The PARC VAL D’ALBION campsite, situated on a low cliff, boasts panoramic sea views.